Clayton Hickman has had a wide-ranging impact upon the Doctor Who franchise. The longest-serving editor of Doctor Who Magazine, he was the dominant editorial voice on the publication for most of the first decade of the 21st century. He was officially credited as assistant editor on issue #296 in 2000 and remained at that post until taking over the full editorial reins from Alan Barnes with issue #314 in 2002. He remained the magazine's editor until issue #386 in 2007. One of his most notable achievements was the magazine's radical redesign at the start of the BBC Wales version of Doctor Who. As a part of his duties, he was also one of the key creatives on the comic strip, primarily during the Eighth, Ninth and Tenth Doctors' runs. Indeed, he co-wrote the first of the "new series" comic strips, The Love Invasion, with frequent collaborator, Gareth Roberts. He also established the tradition of Panini publishing an annual, first with the 2006 Doctor Who Annual and later with Doctor Who Storybook line that began in 2007. He was instrumental to Panini's digital restoration and reprinting of virtually their entire catalogue of comic strips in graphic novel format, beginning with The Iron Legion. 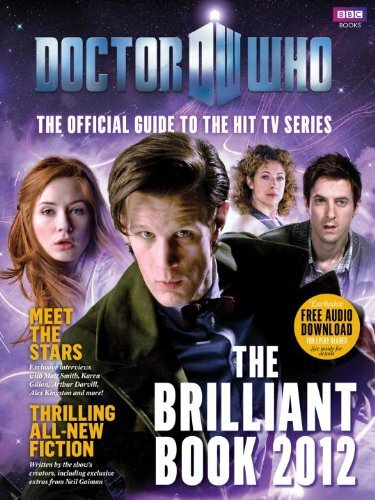 He also shepherded the creation of yet a fourth Panini series, Doctor Who Magazine Special Edition, whose issues took in-depth looks at particular Doctor Who topics. Hickman had an important role to play in the production of Big Finish Productions' audio dramas. Not only did he design many of the company's CD covers, he co-wrote the scripts of The One Doctor and Bang-Bang-A-Boom! with Roberts. He designed some of the Region 2 covers for Doctor Who DVD releases. As of 2010, Hickman's writing credits for the televised Doctor Who universe have been confined to The Sarah Jane Adventures. With Gareth Roberts, he co-wrote the Comic Relief sketch, From Raxacoricofallapatorius With Love and co-wrote the finale to Series 4. Hickman's long experience with the franchise, coupled with his articulate irreverence, made him a frequent interviewee on Doctor Who Confidential, a celebrity judge on Totally Doctor Who and a regular contributor to Doctor Who DVD documentaries. He also provided the voice of the Daleks on AUDIO: The Time of the Daleks. 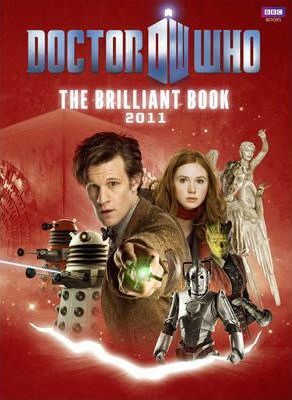 Celebrate the rebirth of the UK's number one family drama series with this lavish hardback, containing everything you need to know about the Eleventh Doctor's first year.